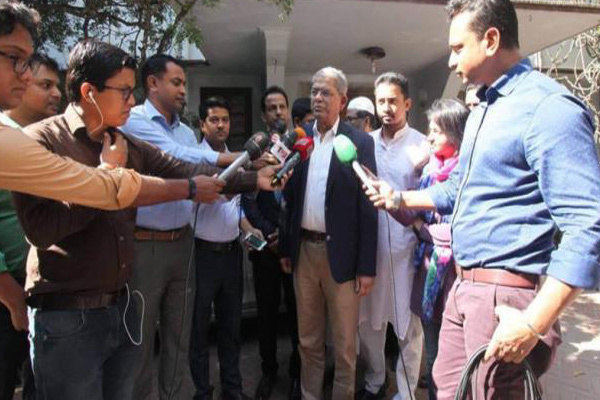 BNP secretary general Mirza Fakhrul Islam Alamgir said they will settle the seat-sharing issue with the partners of Jatiya Oikyafront after the scrutiny of nomination papers. 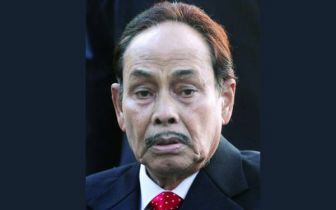 Talking to reporters at BNP Chairperson’s Gulshan office on Tuesday, he, however, said they have already completed the seat-sharing process with their partners from the 20-party alliance. “We’ve given the nomination to 800 leaders from our party. 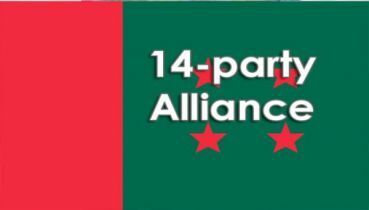 We’ve also nominated some leaders from the partners of the 20-party alliance,” the BNP leader said. Replying to a query about how many seats they have shared with their 20-party alliance partners, Fakhrul declined to disclose any specific number, saying it will be around 15. About the seat-sharing with Oikyafront, he said they will decide it later after discussions. 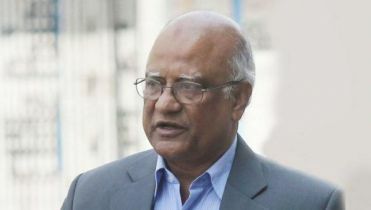 Responding to another question, the BNP leader said they will not share more than 60 seats with their all alliance partners. 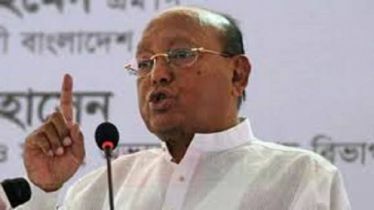 A BNP leader, wishing anonymity, said their party is going to share seats with Jamaat-e-Islami, BJP, Bangladesh Khelafat Majlish, LDP, Jatiya Party (Zafar), Jamiat Ulema-e-Islam, NPP, Labour Party and Samyabadi Dal among the 20-party alliance partners. 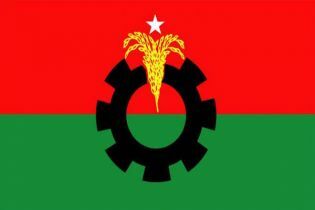 However, a Jamaat leader claimed that BNP is going to share nearly 25 seats with them. The last date for the submission of nomination papers is November 28 (Wednesday). All the candidates must submit the nomination papers by the deadline to contest the general election slated for December 30.